If you are one of the many individuals across the United States that experience anxiety about visiting the dentist, you are not alone. Whether you have a low pain threshold, sensitive teeth, or if previous examinations have left a bad taste in your mouth, it’s important to consider the many advancements in dentistry that are paving the way for you to receive simple and straightforward dental care. Perhaps the greatest of these is Sedation Dentistry. Sometimes referred to as “sleep dentistry,” sedation dentistry is safe and effective for all ages, and uses medication to help patients relax. 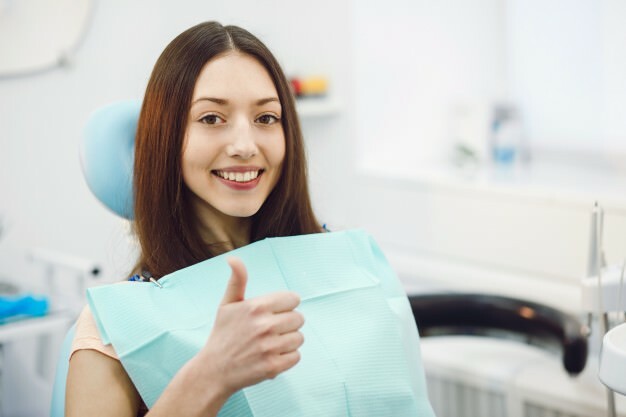 For patients that need dental care, but are afraid to visit the dentist, sedation dentistry promises an easy, smooth, and positive dental visit. To better understand how sedation dentistry can streamline dental treatment, it’s wise to learn about the types of sedation dentistry available. While “sedation dentistry” and “sleep dentistry” are used interchangeably, patients are not asleep during most levels of sedation. For instance, for those with mild anxiety, dentists often administer nitrous oxide through a mask placed over the patient’s nose. This minimal level of sedation is sometimes called “laughing gas,” because it is known to cause individuals to giggle as they relax. This type of sedation wears off quickly after treatment, and patients may drive themselves home. The next level of sedation is similar to the effects of Valium, and is given to patients orally, in pill form. Thus, patients are responsible for taking the medication one hour prior to their visit. Dentists may prescribe a larger dose depending on the patient’s level of apprehension and the dental treatment provided. It’s important to understand that oral sedation can cause drowsiness, and patients are wise to arrange for a family member or friend to drive them home. For patients with extreme dental phobia or those receiving longer, more invasive dental treatments, IV sedation dentistry is a form of “conscious sedation” that is administered through an IV and monitored throughout the procedure. Though patients remain awake and can respond to instructions during treatment, they often find that they have no memory of the procedure. Without question, sedation dentistry has helped patients achieve better oral health with the promise of a stress-free visit. This is why Dr. Patrick Vuong of Smile Avenue Family Dentistry makes it his priority to provide patients in Cypress with the advancements of sedation dentistry, so that they can receive the dental care that they deserve. Is it time for your dental checkup? You can feel at ease at Smile Avenue Family Dentistry. Call today.